Pregnancy massage is very beneficial throughout the pregnancy for many women for a variety of reasons. Since qualifying in Pregnancy Massage, Anna Wright has helped many women at all stages of their pregnancy. 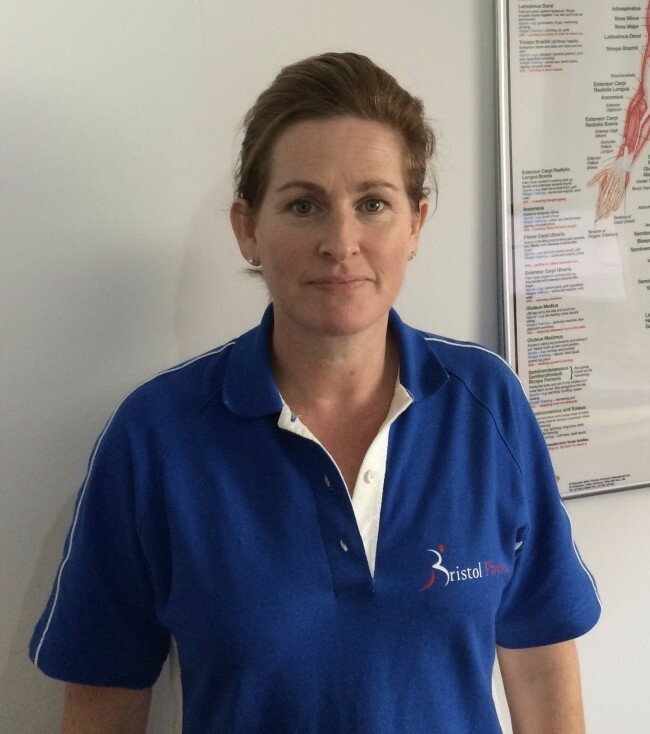 Anna gives us a great insight into why and how massage during pregnancy can help.